Baby Ella just turned one and she is as cute as ever! 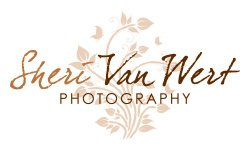 If you are curious to see her transition throughout this year, you can click here to view her 6 month portraits at Christmas time, or my post chronicling her very beginnings. 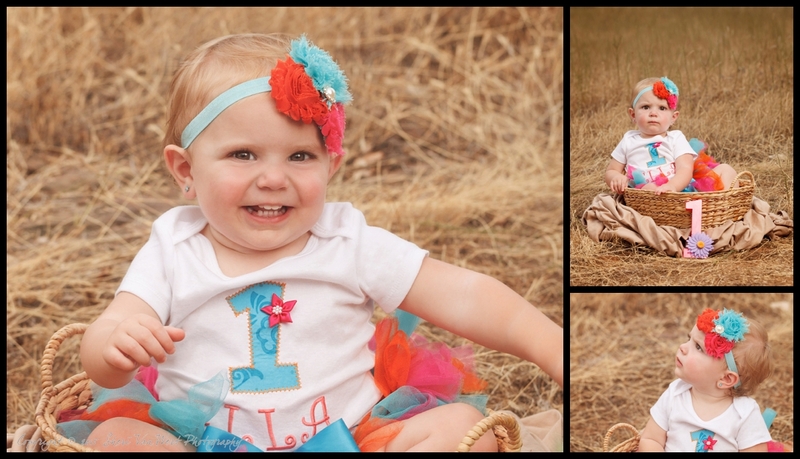 Ella's one year session took place on a piece of family property in the Sacramento Valley. 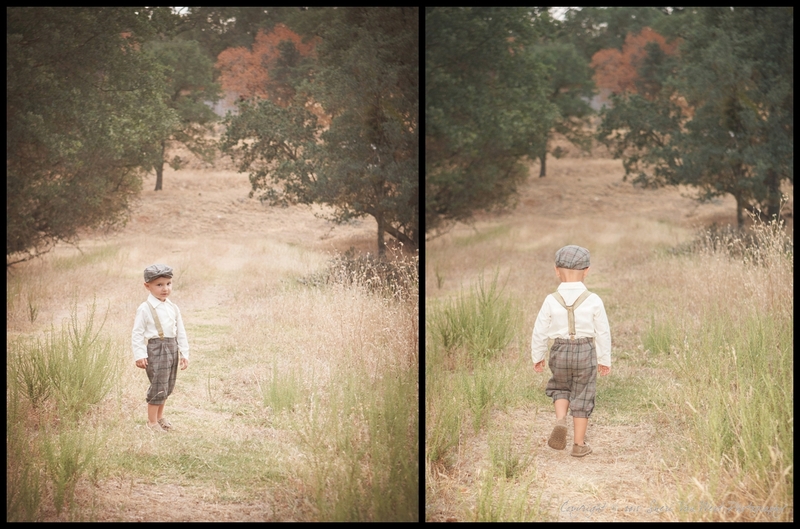 It was a hot, yet gorgeously cloudy afternoon as we set forth to commemorate Ella's 1st birthday in pictures. The outfits, the props, and the location came together wonderfully! 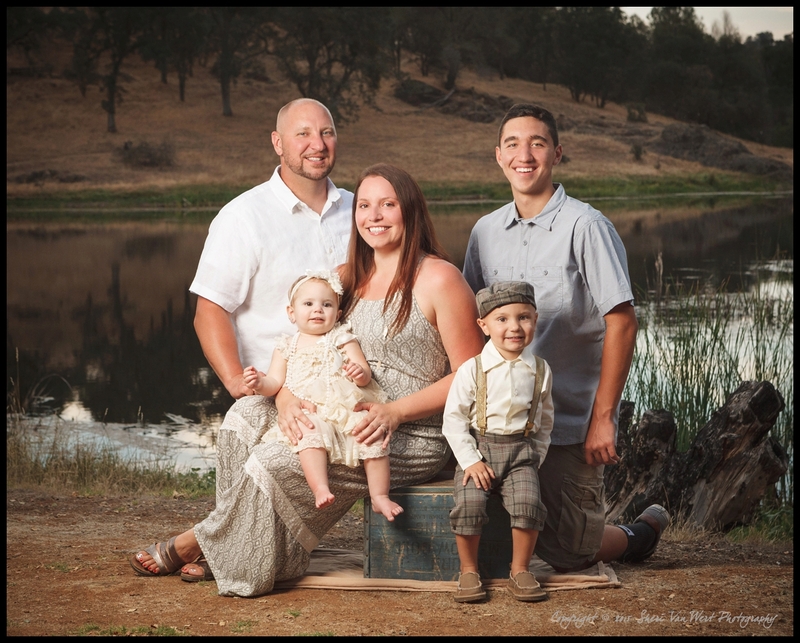 Planning for, organizing and executing multiple portrait sessions per year with a toddler and a baby is certainly hard work, and yet Erica was dedicated to the process, and is grateful to have made this happen for her and her family. Now she is able to look back at her baby's first years of life with joy. 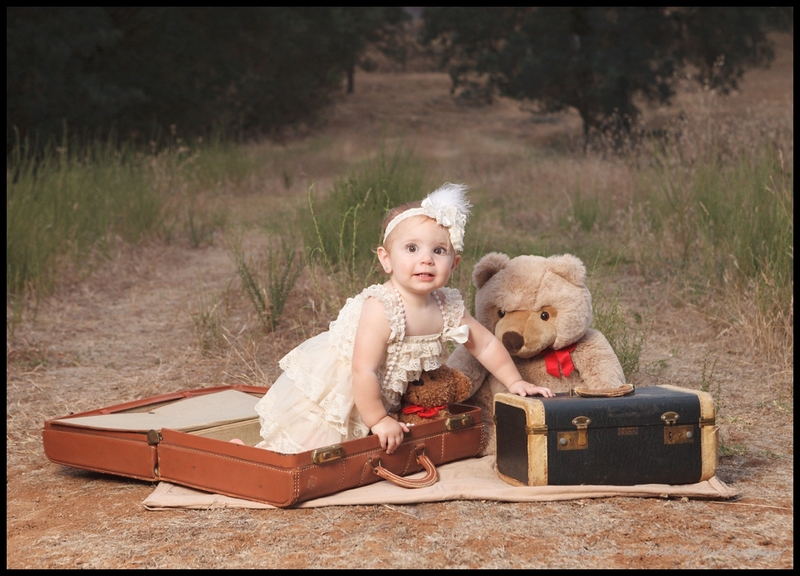 She said to me that so many parents she talks to say that not having professional portraits of their children as babies is one of their biggest regrets. 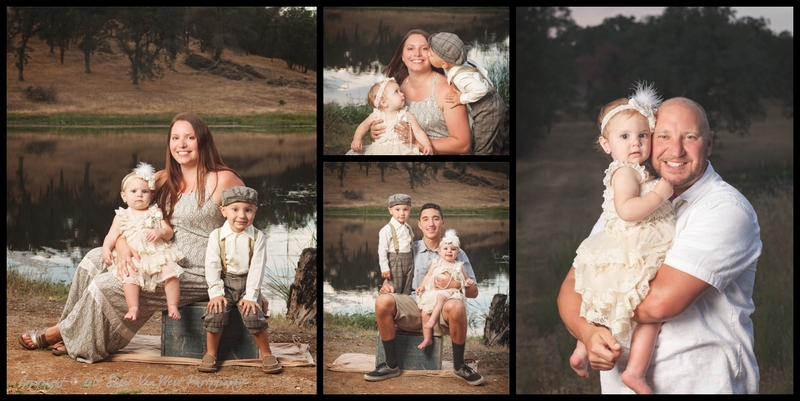 I hope you enjoyed these images of Ella and her beautiful family!